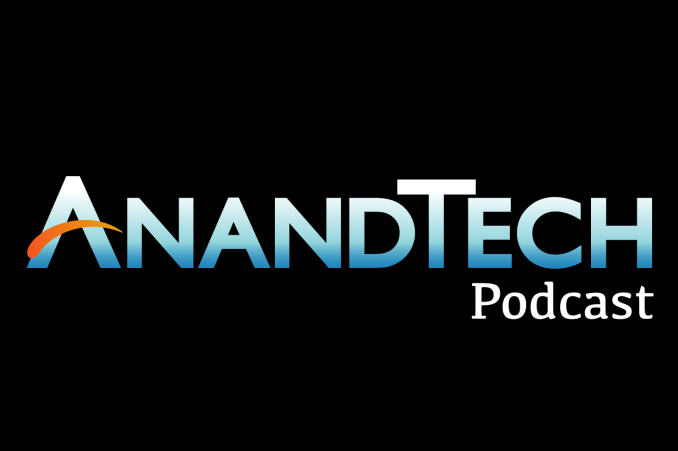 Here’s the second part of AnandTech’s smartphone podcast, post the Apple event where the iPhone 7 was launched. On the Podcast are Ian, Josh and Matt (apologies for his microphone) discussing a number of other devices and reviews that were launched around the same time as the iPhone. 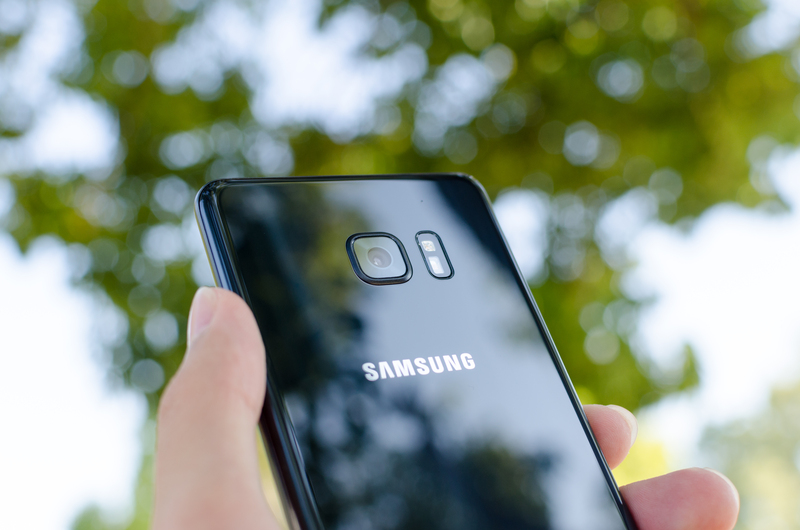 First up is a recap of Josh’s review of the Samsung Galaxy Note7, which has since been recalled due to issues with the battery - the team discusses some of the other features of the Note7 as well. Next is a discussion on the launch event of the Honor 8, a step up from previous Honor devices and uses HiSilicon’s top smartphone SoC, the Kirin 950, and also comes with dual cameras. Finally, the team covers the LG V20 smartphone launch, with the Josh having a good hands on with the dual display technology as well as some time on the new Android 7/N. - 10:03 - Why not Android 7?